2:00 - 8:00 PM Tuesday, Wednesday & Thursday. 10:00 AM - Noon Saturday. 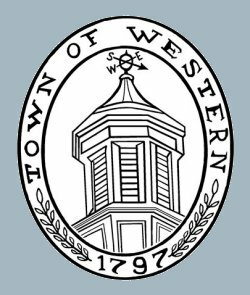 In 1923 several women residents of the Town of Western decided that a town library would be a very good thing. They collected books, found housing for them at the home of one of the seven or eight organizers and applied to the State of New York for a provisional charter which was granted on April 7, 1923. The library was moved from home to home at first, and then to various rooms of the Town Hall. In 1968 the library joined the Mid-York Library System, increased their hours and updated their growing collection of books. In 1974, the library moved into its present location, after the school for which the building was built in 1941, was officially closed. 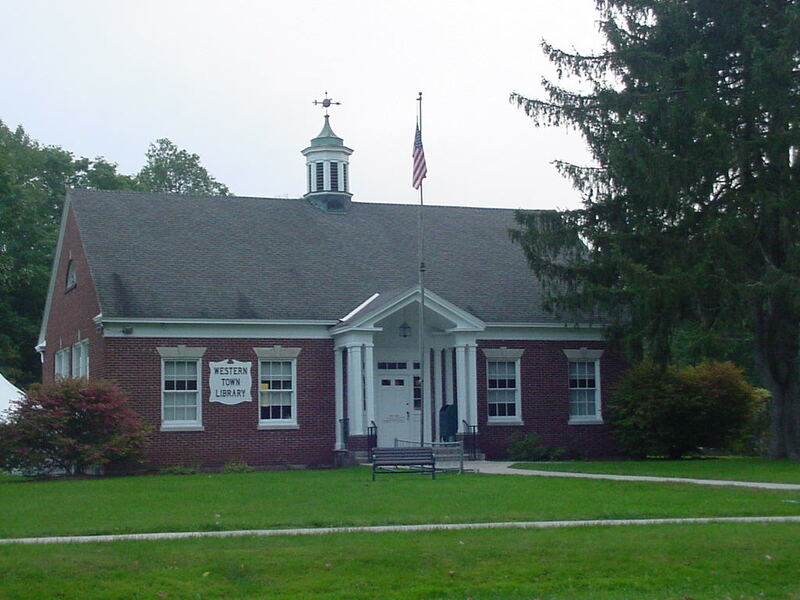 In that same year the library was granted a permanent Absolute Charter by the New York State Department of Education. From 1923 until the present day, the library has continually contributed to the life of the community. In 2000, the Gates Foundation made the addition of four public access computers a reality for many communities across the nation, Westernville among them. In 2006 the library became fully automated in its circulation and now participates more easily in the intralibrary loan program of the 43 member Mid-York library system. Mid-York Library System, and as such, anyone with the yellow Mid-York Library card may borrow books, or order any book in the online system and have it delivered to the Western Town Library.